Mr. İbrahim Burkay; President of the Board of Directors of BTSO evaluated the growth of Turkish economy realized at the rate of 5,2% in the second quarter of 2018. Mr. Burkay emphasized completing the second quarter of the year with over 5% growth despite the economic and financial attacks towards our country is very valuable. He added by saying that supporting the industry and export will expedite the growth speed. 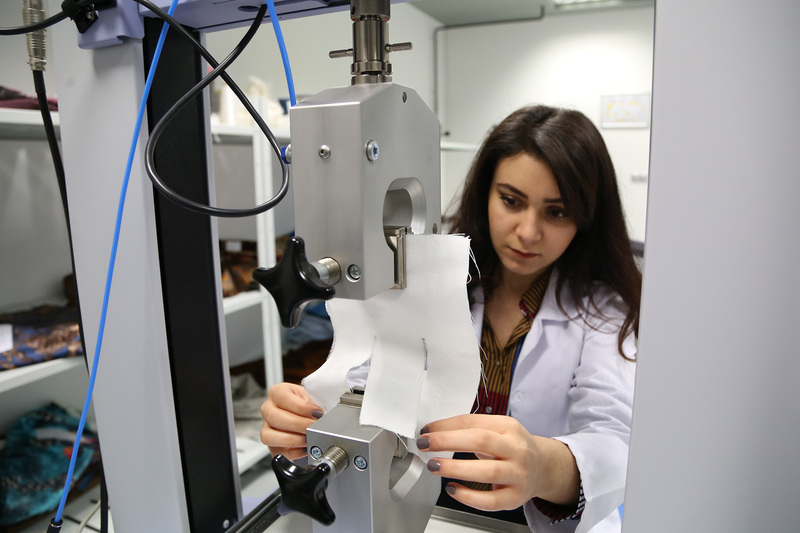 Bursa Technology Coordination and R&D Center (BUTEKOM) has gained a new identity through the works of Bursa Chamber of Commerce and Industry (BTSO) aims to reduce foreign dependency with the laboratory accreditation certificate obtained from Turkish Accreditation Agency (TURKAK) regarding the test processes of the companies. 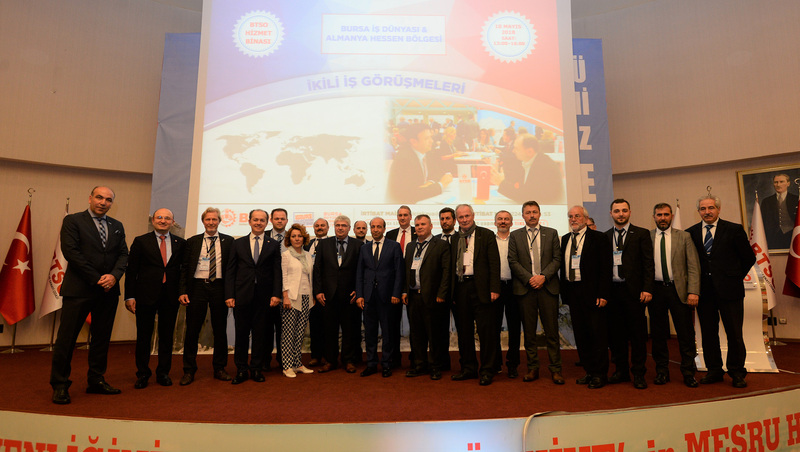 Representatives of Food sector in Bursa strengthens its export competency through the Development of International Competitiveness (UR-GE) Project. UR-GE members which increased the export potential of food sector in 2017 with the awareness of Bursa Grows Turkey Grows motto; also determined their forthcoming 6-month action plan. While companies operating food sector are preparing their business visits to India, Morocco, Qatar, Saudi Arabia, France and Germany, they will also organize two separate procurement delegations in Bursa to be held in November 2018 and March 2019. 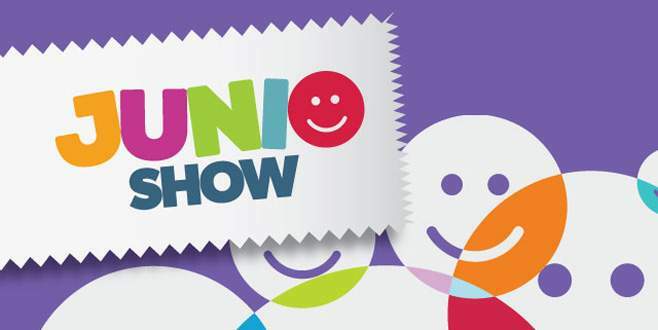 Junioshow Fair ended which is one of the most important gatherings of the industry in Bursa, the production base of the baby and children's clothing sector. More than 1,000 foreign buyers from nearly 55 countries met with companies and visited by 12 thousand business professionals in 4 days. BTSO has gained differentiated identity through Bursa Technology Coordination and R&D Center (BUTEKOM) which has major contribution for sectors to gain qualified growth, continues to add power to companys R&D oriented studies especially in automotive, textile, composite and chemistry sectors. 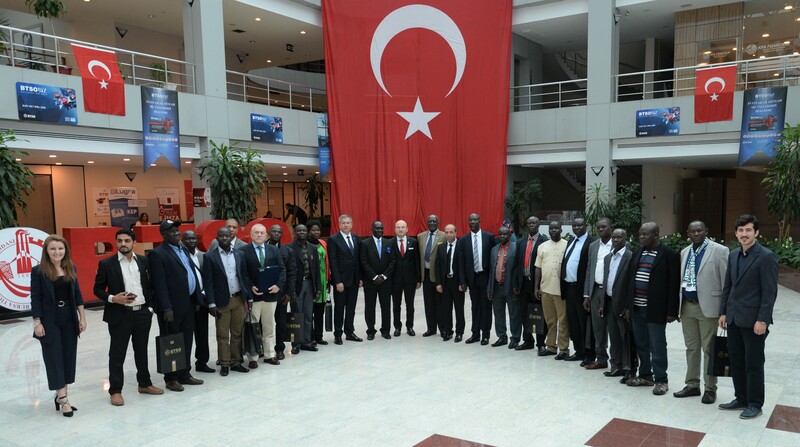 Thus far, more than 120 company has benefited from BUTEKOM which has received international accreditation in textile and technical textile subjects by Turkish Accreditation Agency. The Bursa Construction and Decoration Fair, co- organized by BTSO and TÜYAP Bursa Fair Inc. have ended. BTSO continue to pioneer its work on course of making Bursa the central city for Fair Organization. The fair received total of 46 thousand visitors in 5 days.